enter the Site and click on the MEMBERSHIP button. If you need additional information or have questions, contact Assistant Director.  This web site is protected by United States and international copyright laws. Copying or distribution by any means is strictly prohibited. 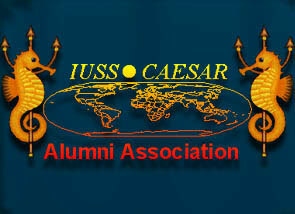 Disclaimer of Liability: The IUSS*CAESAR Alumni Association is not liable to the users of this service or to its listed participants for the content, quality, performance or any other aspect of any information provided by the listed participants and transmitted by this service or for any errors in the transmission of said information. Nor is The IUSS*CAESAR Alumni Association responsible to any person for any damages arising in any manner out of the use of this service. The users and participants acknowledge that they assume all risk and/or responsibility for any loss or damage arising from the uses to which this service is put. Indemnification: The user and/or the listed participant shall indemnify and hold harmless the IUSS*CAESAR Alumni Association, its officers and employees, from and against any claims, liabilities, losses, costs, damages or expenses (including attorney's fees) arising from the user's use of or participation in this service or the information contained thereon.